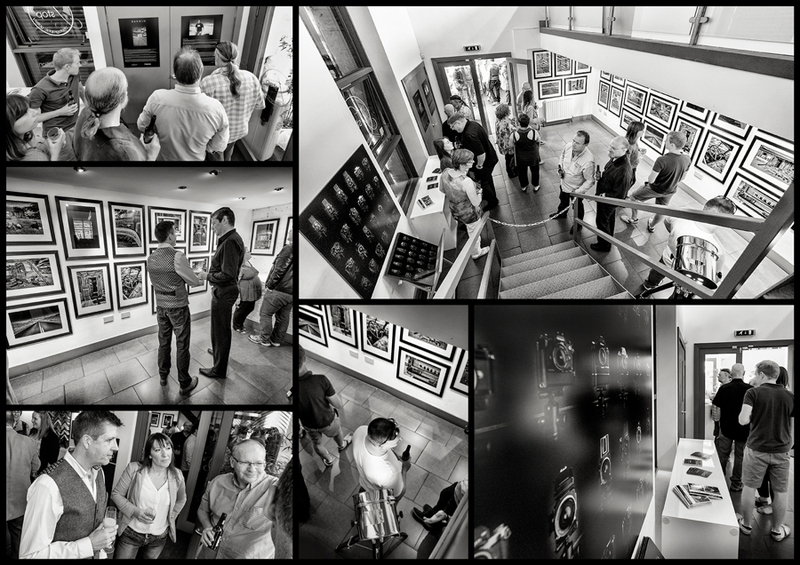 Opening night of the Darwin exhibition in the UK by photographer Tim Wallace. 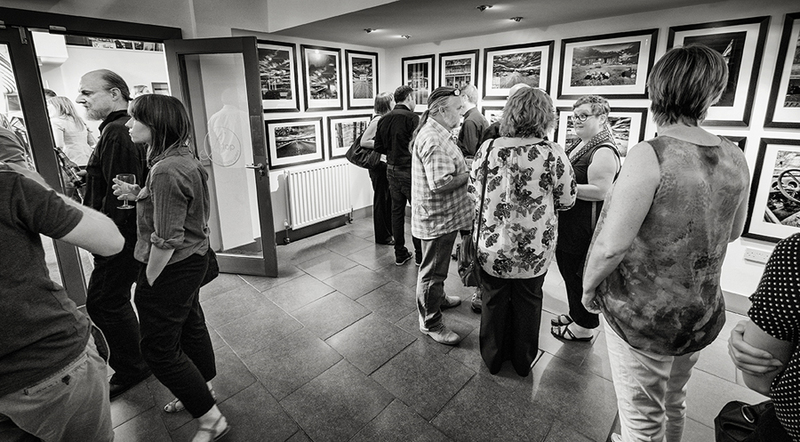 The opening night was a huge success with larger than expected crowds travelling to the gallery to enjoy the event, immerse themselves in the story and the photography as well as meet Tim and find out first hand his own experiences of the project and Darwin itself. 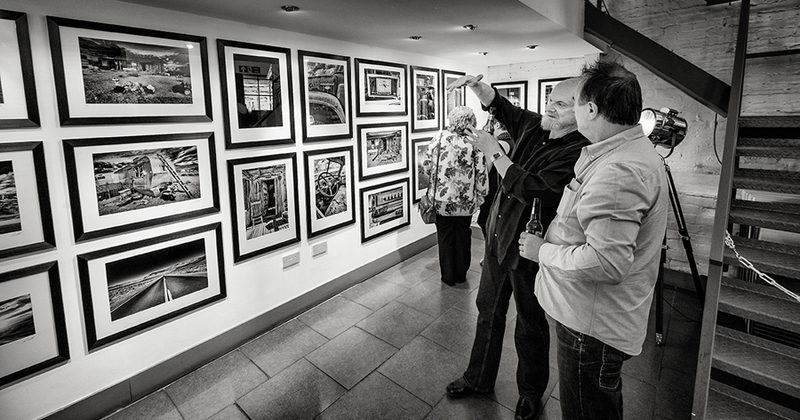 The exhibition launched in Newcastle, England and will be running onwards at the F-Stop Gallery there for the next 6 weeks. 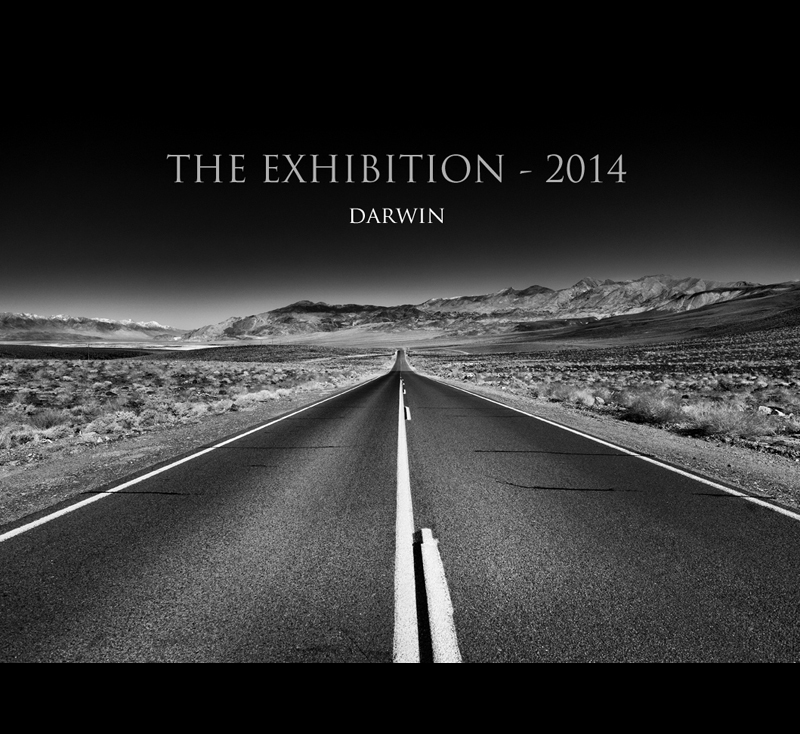 The F-Stop Gallery has been hosting exhibitions for over 6 years now and we are really pleased to report that that Darwin exhibition has exceeded the record for the number of sales from an exhibition already after just 2 days! The work seems to have really captured peoples imaginations and there has been massive interest from the art and photographic media throughout the UK and with some also in Europe. 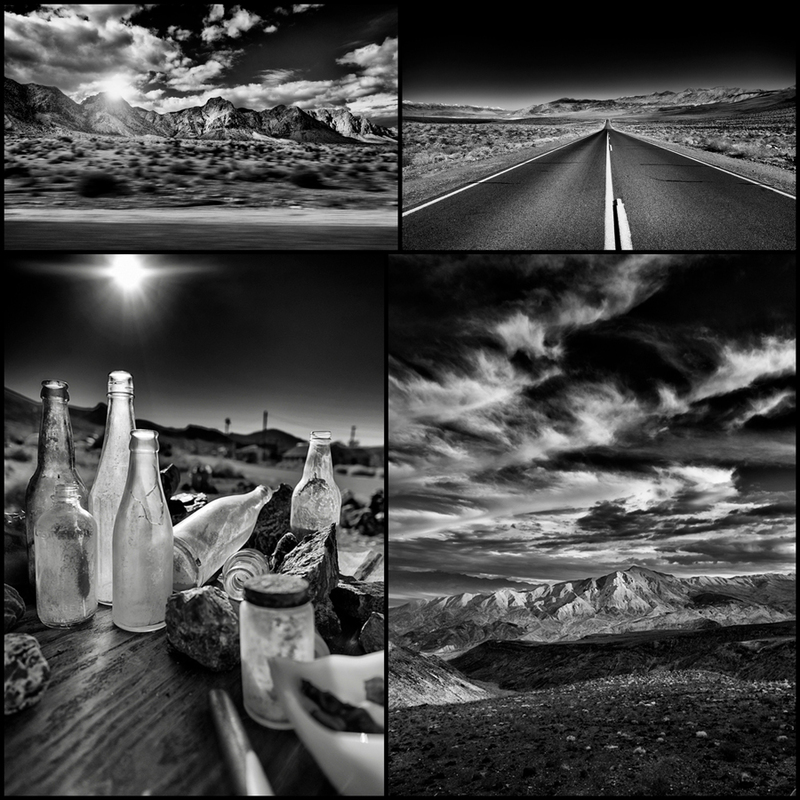 Below are the 3 current top selling prints in the US and Europe for Darwin, editions limited to 25 only at the current opening exhibition price for Tim's first public exhibition. Tim - " I would like to say a huge thank you to everybody to everybody who attended last night for the opening of the Darwin Exhibition, we had la fantastic time and it was a truly perfect night. I could have not have hoped for a better evening and since last night the prints have been selling really well, even overnight into the US and other countries. Really very pleased that the work is getting such an amazing response, people are really enjoying it, and I received some really great feedback last night so again thank you! 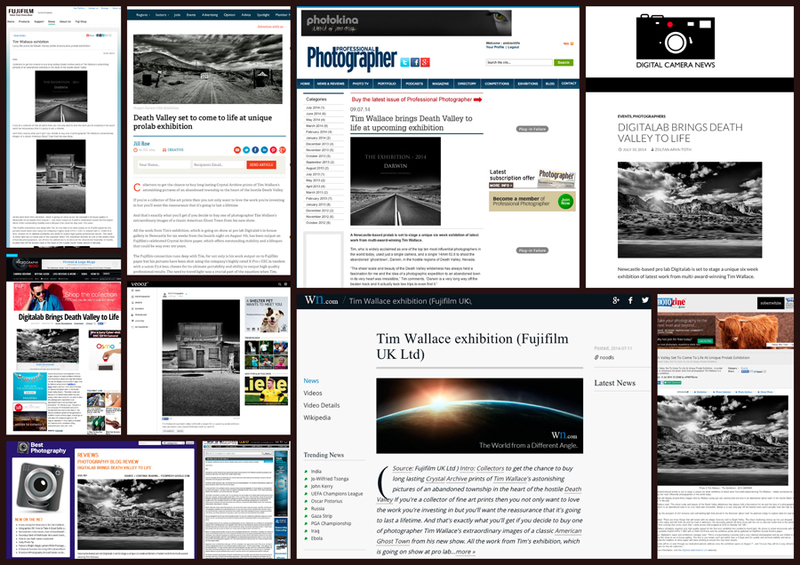 it is very much appreciated and I am so glad that people got to see and experience the work in print. Finally a huge thank you to my wonderful lady for all her support and love, and all the other people that made this possible behind the scenes, the guys at digitalab for there amazing work and the fantastic prints that really are exceptional quality. 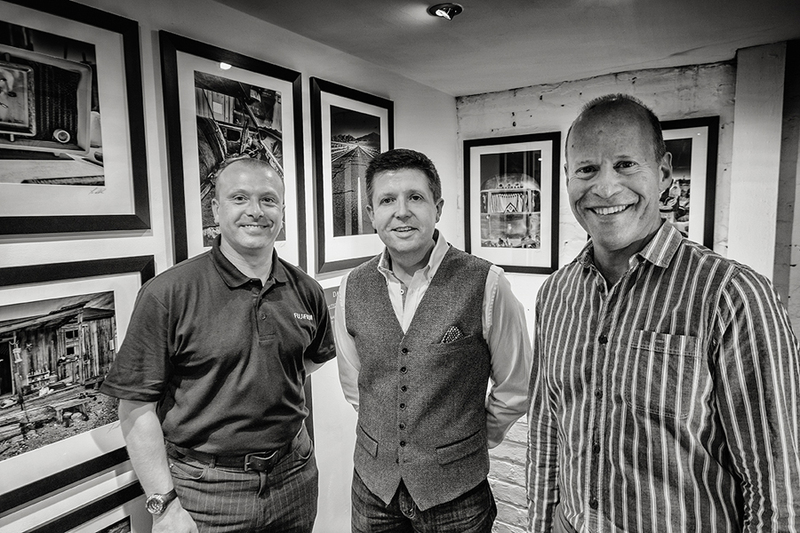 Fuji UK for being a part of all this and their support in helping to sponsor this and for attending last night too, always great to see you guys, and finally to friends and others that attended to made it such a memorable and amazing night that I will always remember. Also a huge thanks to Simon Moore for doing the behind the scenes pictures, thank you mate"
Death Valley was not a very hospitable place for a small group of men trying to make their way to the San Joaquin Valley. Camped in the Argus Range, they were hungry and close to exhaustion when it was discovered the only working gun was a rifle with a missing sight so killing any game for food seemed out of the question. An Indian guide said he could fix it and took the gun vanishing into the hills, he returned sometime later and the rifle had a new sight of pure silver. Some years later, one of the original party, a Dr Darwin French, returned to the Argus Range in 1874 to locate the mysterious "Gun Sight Mine" and he discovered silver and other mineral deposits and mining operations began soon after with the site, and later the town, being given the name of 'Darwin'. By 1877, Darwin had over 3500 people with water pumped down from springs in the surrounding mountains. There was a silver smelter, a Wells Fargo office, two general stores, a hotel, several saloons and a brothel. Because the site was isolated and populated by miners with little to do for recreation but drink, gunfights were common, and the outbound silver shipments were frequently the targets of gangs of bandits trying to steal the load. One large wooden building near the centre of town served as a schoolhouse, a saloon, and a brothel all at the same time! 1908 arrived and new lead and copper strikes were made in the area and people quickly began to return to Darwin. By the 1920s, the population was back up to several thousand and appears to have remained steady with the town growing and flourishing deep within Death Valley. In the early 1950's mining was greatly expanded once again in Darwin, a new mining camp complete with housing facilities for workers was built and for a period in the late 1950s, Darwin was the largest producer of lead in the United States and flourishing town in all respects. Around the late 1960's whilst the town was booming things seem to have abruptly stopped, the miners and their families all left, many leaving their homes as they stood on the day that they all left town. Almost as if they walked away, house doors left open, airstreams at the side on the drive and cars parked neatly in front of old picket fences. Possessions remain still in place with their once busy homes, tins on the side in the kitchen, and beds laying neatly made with nothing more than a think layer of sandy dust, baking in the sunlight that shines through windows that have their drapes still hanging. There are no real records to why everybody suddenly left Darwin and indeed 'how' they all managed to leave as many of their trucks and cars remain, perfectly preserved in the continuous relenting heat of Death Valley, one of the hottest known places on earth with ground temperatures reaching such soaringly high levels that some area's have no life at all, not even bacteria. The next nearest life to Darwin is over 100 miles away in any direction. Tim - "I found myself in Death Valley moving through the Valley from South to North. Death Valley has always held a fascination for me in its sheer scale and beauty. I had pulled off onto a small clearing by the side of the road to refit the power lead to my GPS that had fallen loose, pulling off the main road in Death Valley is something that signs warn you not to do as soft ground can leave you stranded and once you are in this position with the distinct possibility of not having anybody pass you on the road for the rest of the day, its a dangerous manoeuvre at best. I distinctly remember looking up from the dash and catching a glint of something far down the valley to my left, it was then that I decided to risk it and start carefully driving down the track that led in that direction. The town itself is very hard to find and it was a my second visit to Death Valley trying to locate it, laying so far off the road along a very dusty track with no signs it is a place where it is very easy to pass it without ever knowing that it ever existed, very much the town that time forgot in many ways. Darwin itself is a truly amazing place and I really didn't know what to expect as I pulled onto the dirt track that carried me into this totally silent abandoned area in the middle of the valley. It was early evening and the sky was a golden colour as the heat haze dropped in front of me making viewing anything in the distance across the valley floor very difficult. 6 miles off the main road quite literally in the middle of absolutely nowhere I came across the town sat in the base of the mountains, abandoned and shrouded in the sheer deafening silence that you experience only in places like Death Valley, a barrier across the track warning me to stay out. 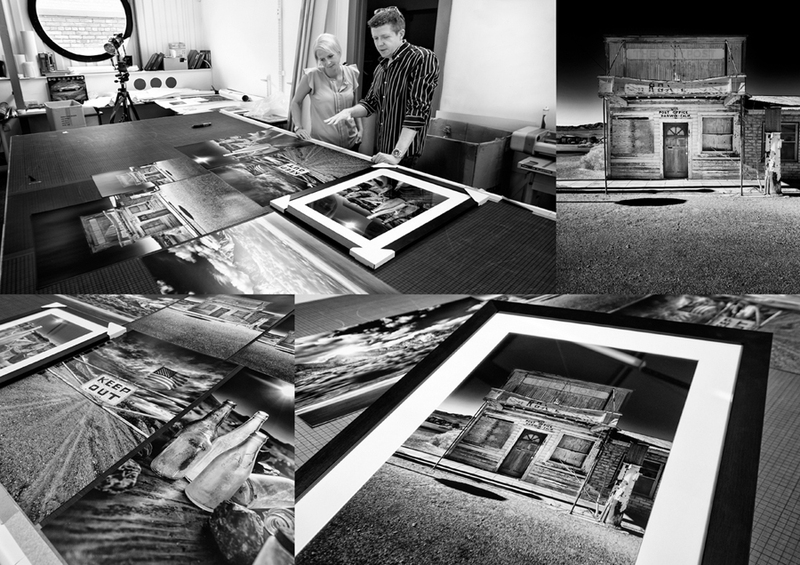 I loved shooting in Darwin with all the amazing items and homes that have literally just been left behind as they stood many years ago, the rich textures and the amazing light that you get in Death Valley made the project one thats was very inspiring for me creatively as a photographer. I believe that as a professional photographer, 'personal work' is something thats very important to do each year, it in many ways offers us the freedom to express ourselves more through our work than perhaps day to day commercial work can with its demands and constraints. This entire body of work in Darwin was shot on my Fuji XPro1 and a 14mm f2.8 lens, with nothing else at all, just myself and the camera to capture what I saw before me. I think the three main things that will remain with me always from my visit there was the sheer deafening silence as the sun dropped across the valley and left me and the town in darkness, the US Army truck with the bullet hole in the windscreen parked out of sight, and noticing that every clock that I came across had stopped at 4:20 on Sunday the 13th even though they were all 'mechanical'…"